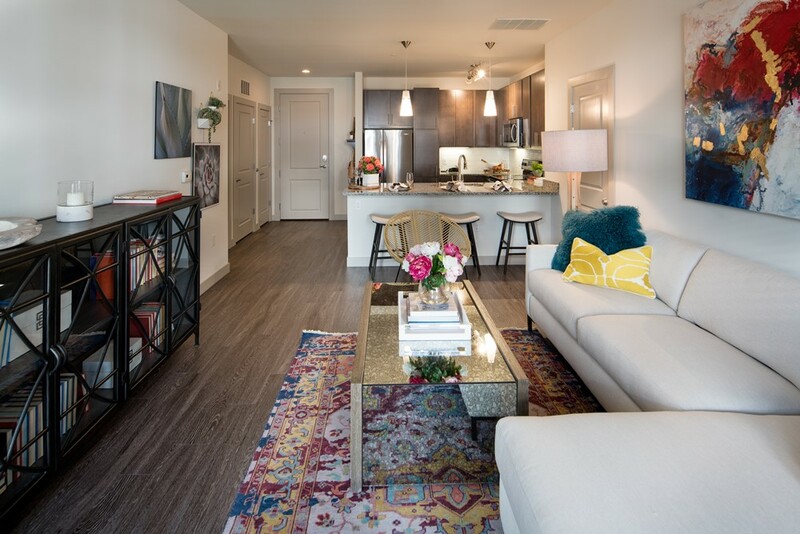 The Marling features studio, one, two, and three bedroom apartments that are fully equipped with high-end amenities for unparalleled luxury. 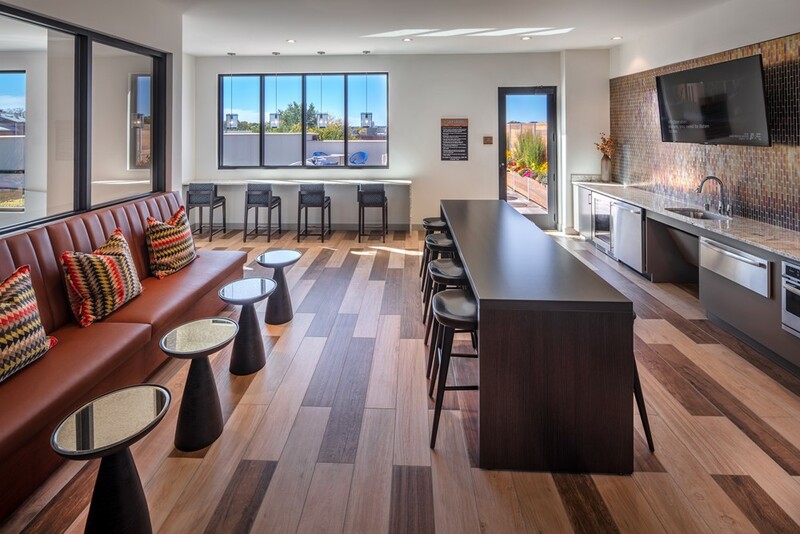 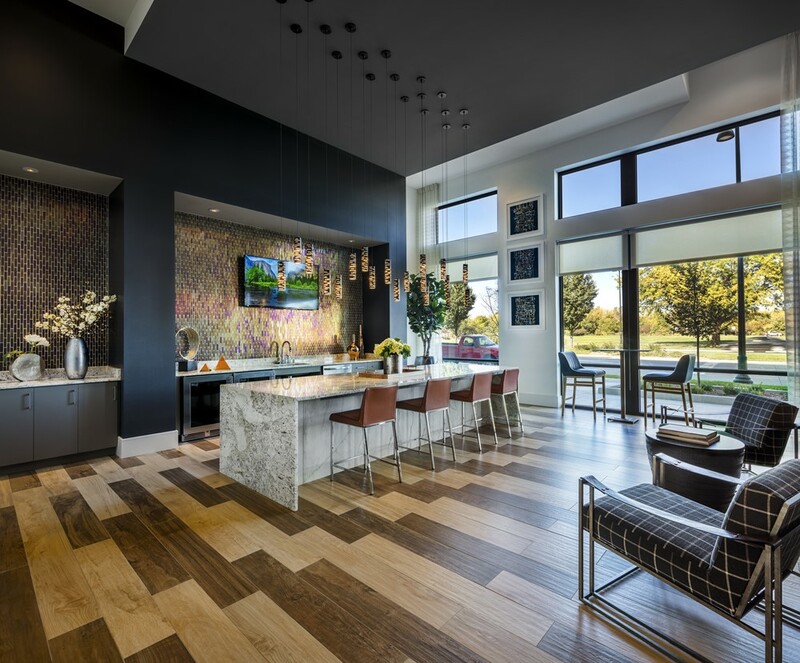 Our apartments have gourmet kitchens, private patios or balconies, and premium designer finishes. 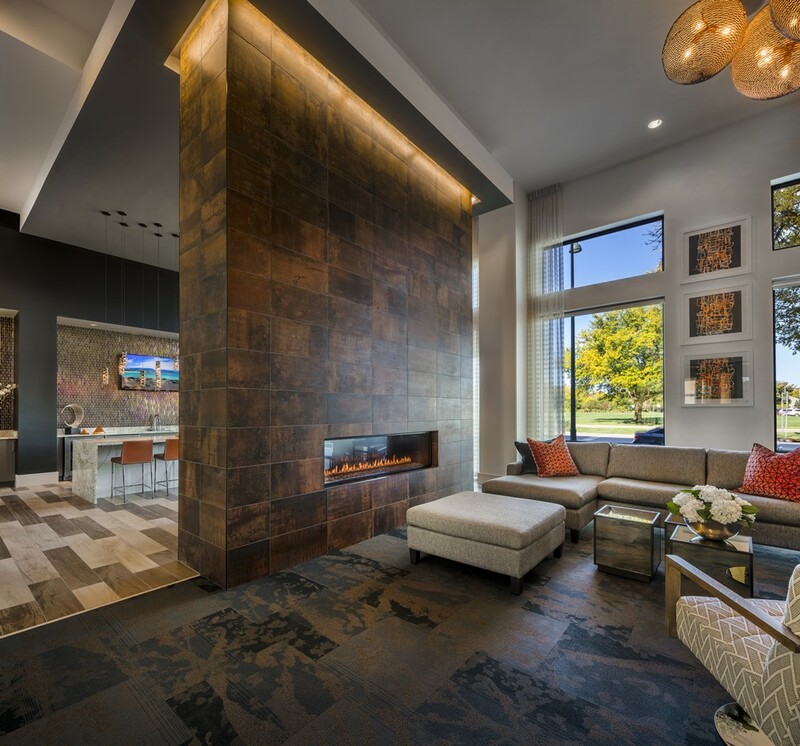 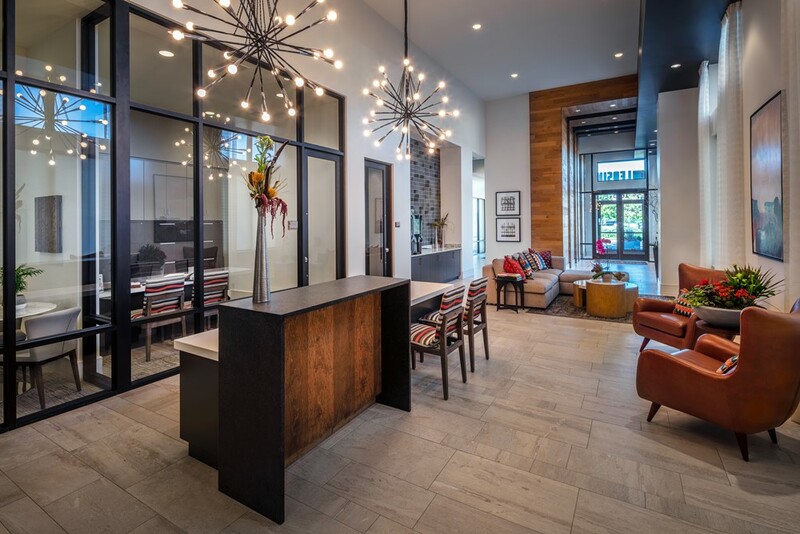 These elegant amenities continue throughout our community with a pet wash station, a coffee bar, a resident clubroom, etc. 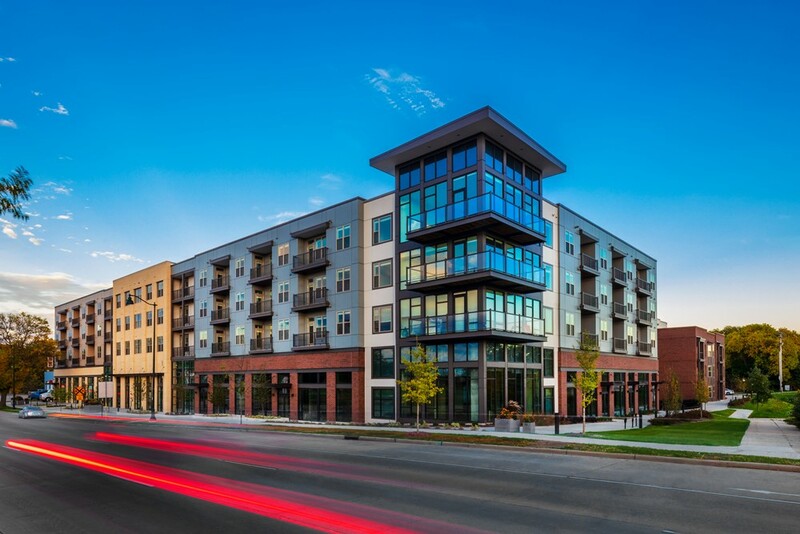 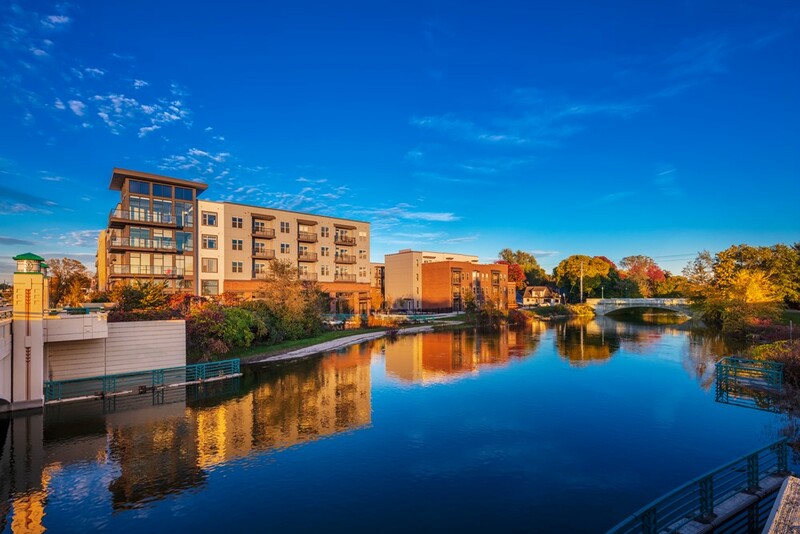 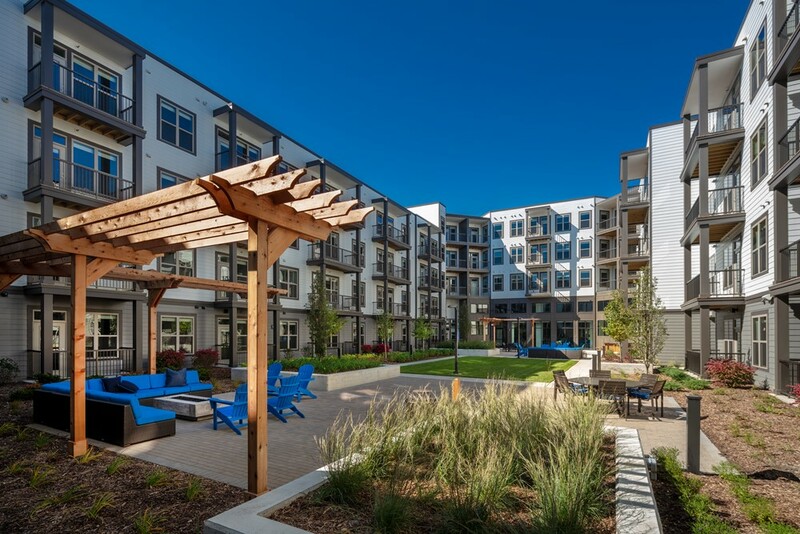 View our list of amenities to learn more about what we offer at the best apartments in Madison, WI.